There’s no such thing as Old Portland or New Portland—there’s just the Portland of right now. And there’s a lot to love. Falling in love with Portland is easy. The hard part is keeping the passion alive. It's a similar story in many cities. Everyone romanticizes the place they call home as it was when they first found it. But as the landscape grows more familiar—or unfamiliar, as the case may be—disenchantment sets in. Everything that was once fresh and exciting becomes routine, and everything new seems meant for someone else. In Portland, however, our sense of civic pride runs particularly hot and cold. Maybe it's because we're still a small town at heart, and that causes us to take things a little more personally. But for as bright and intense as our love for this place can burn, it can flame out just as fast. Sometimes, though, getting the thrill back is simply a matter of seeing the city through someone else's eyes. Someone like Roman Sorenson. 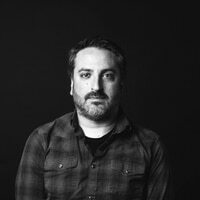 An artist and designer originally from Wisconsin, he settled in Portland a year and a half ago, after a long period of rootlessness. As a token of gratitude, he decided to give his new neighborhood a present. 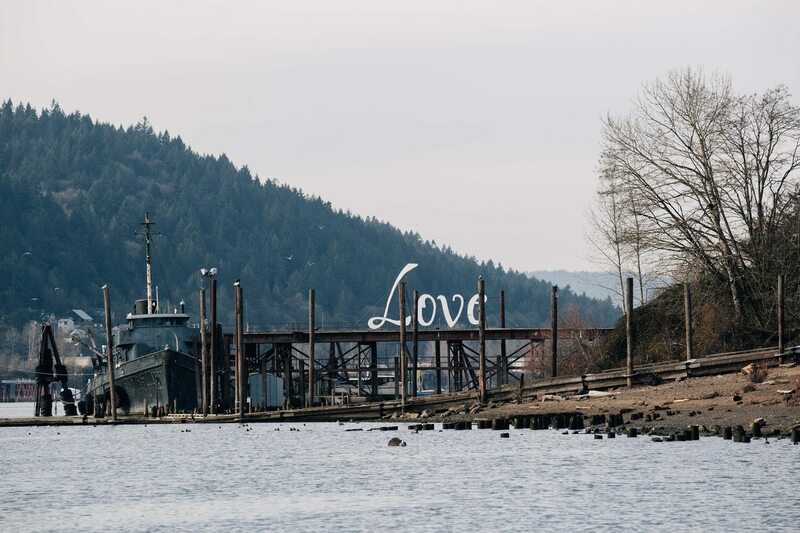 On a pier just off the St. Johns Bridge, near his studio, he erected a 25-foot sign bearing a simple, four-letter message: LOVE. "I see it as a gift to the city," says Sorenson, 28. "No one asked me to make it, I wasn't paid to make it. It was just, 'Hey, the world needs this right now.'" It wasn't built to last—Sorenson made the sign out of cheap plywood, and he's had to repair it multiple times. But with the world in continuing tumult, and Portland being no exception, he's looking to make it more permanent. In January, he launched a crowdfunding campaign to rebuild the sign using more durable materials. Whether or not the fundraising is successful, the gesture serves as a reminder that new people are falling for Portland every day, and not always for the same reasons you did. In our own valentine to the city, we've compiled 31 reasons we're grateful to be living here right at this moment, whether it's the hawks in the sky, the civil disobedience on the ground, or the beer at the airport. If you've been here awhile, we hope this issue rekindles some old feelings. And if you've just arrived, we hope it confirms that you made the right move. Because really, there's no such thing as Old Portland or New Portland—there's just the Portland of right now. And there's a lot to love. You just need to know where to look.